Public sector bank executives said the move was expected to provide predictability over cash flow for lenders. In a move to instil discipline among large borrowers with working capital facility, the Reserve Bank of India has mooted a proposal that at least 40 per cent of the sanctioned limit should be a term loan component. 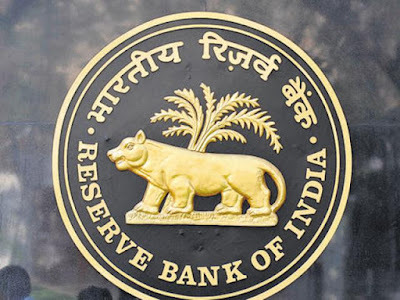 For borrowers with an aggregate fund-based working capital limit of Rs 1.5 billion and above from the banking system, a minimum level of ‘loan component’ of 40 per cent shall be effective from October 1, 2018, the RBI said in draft norms placed on its website. It has sought feedback from banks and stakeholders till June 26, 2018. The 40 per cent loan component will be revised to 60 per cent with effect from April 1, 2019. Drawings in excess of the minimum ‘loan component’ may be in the form of a cash credit facility, the RBI said.